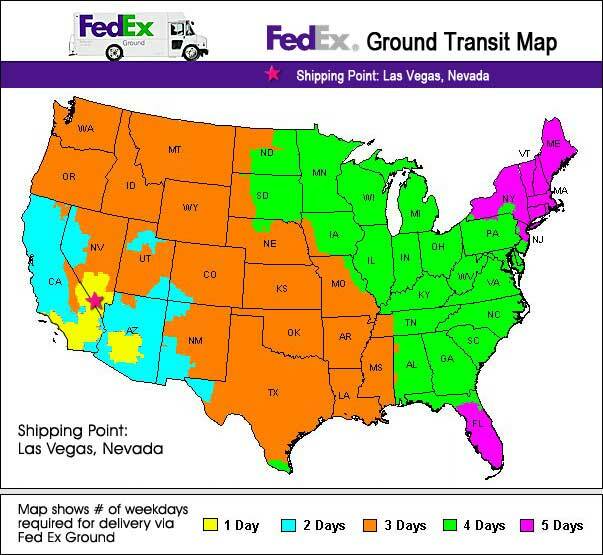 Once your portrait is complete and ready to ship the chart below indicates the number of business days required for delivery via Federal Express ground service. Photo-on-canvas portraits are usually created and shipped within one day. Paintings on canvas require additional time for Artist production. Expedited shipping service for overnight delivery and two day delivery are also available. Please inquire for rates. If you have an event that requires more immediate delivery please let us know. We'll do everything we can to help meet your deadline.